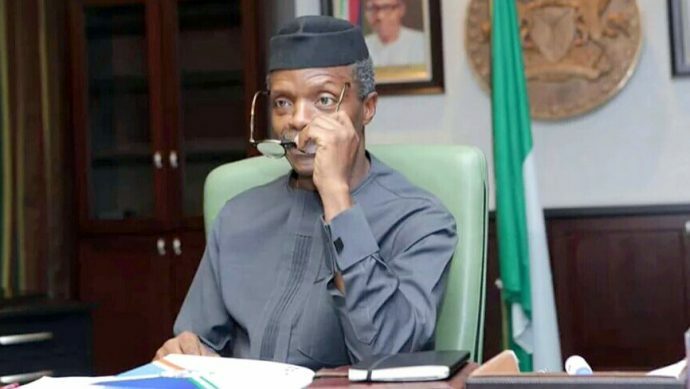 Acting president to sign 2017 national budget today – Royal Times of Nigeria. As reported by the Special Adviser to the Senate President, Bukola Saraki on New Media, Bamikole Omisore, via his social media handle @MrBanksOmisore, the Senate President, Bukola Saraki is expected to join the Acting President, Prof Yemi Osinbajo at the presidential villa for the signing of the budget. He wrote on his twitter handle; “Today at 3:00pm Senate President @bukolasaraki will join AG @ProfOsinbajo for the signing of 2017budget at Presidential Villa in @AsoRock,”. You would recall the National Assembly, NASS, had recently sent the budget to the Presidency for assent but the approval had since been suspended with the reason that the Acting President was scrutinising the document.